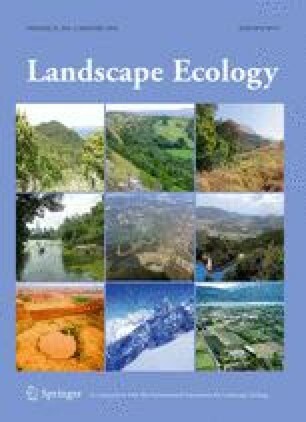 Special issue: Macrosystems ecology: Novel methods and new understanding of multi-scale patterns and processes. Guest Editors: S. Fei, Q. Guo, and K. Potter. This project was funded by the U.S.D.A. Forest Service Northern Research Station and Eastern Region, the Department of Interior USGS Northeast Climate Science Center graduate and post-doctoral fellowships, and the University of Missouri-Columbia.